Indira Gandhi Rashtriya Uran Academy (IGRUA) was established in the year 1985 and situated 18 kms away from Raebareli city. 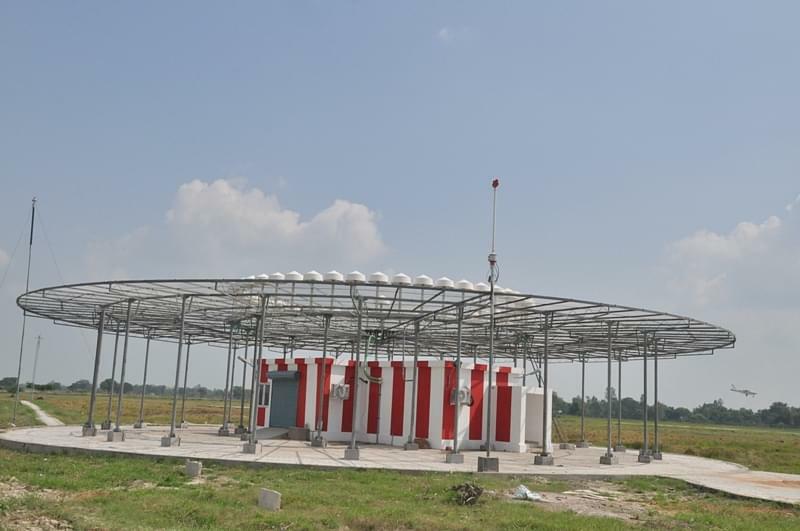 It is functioning under the Ministry of Civil Aviation (MoCA), Govt. 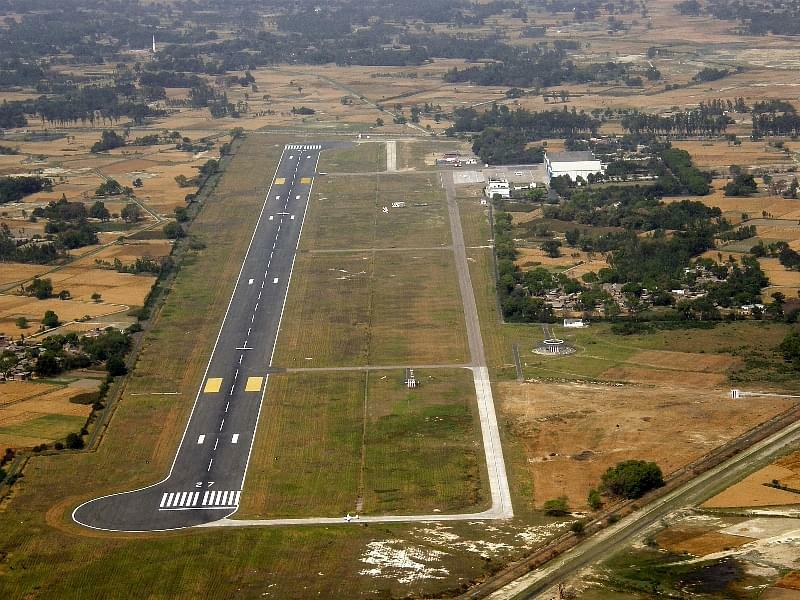 of India (GOI) through its Governing Council (GC) and approved by Directorate General of Civil Aviation, Government of India. 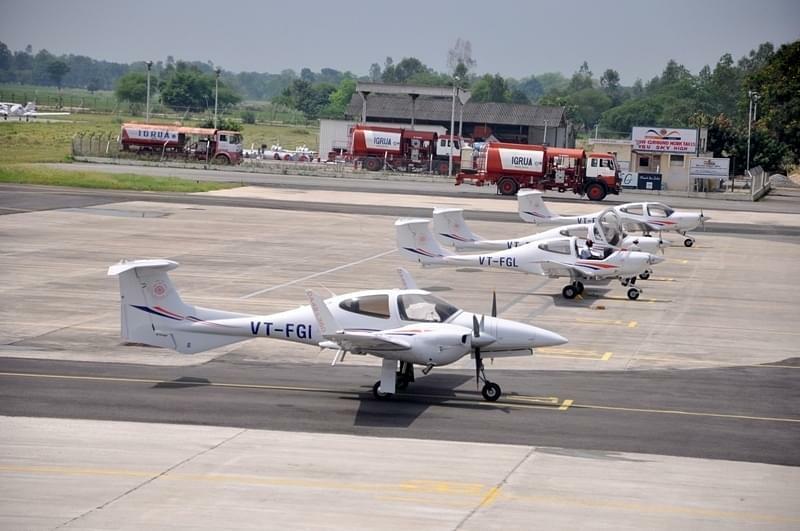 It is premier institute under Government of India specially created to improve training standards of pilot aspirants. It has highly experienced flying instructors with years of instructional experience in civil/ military flying. 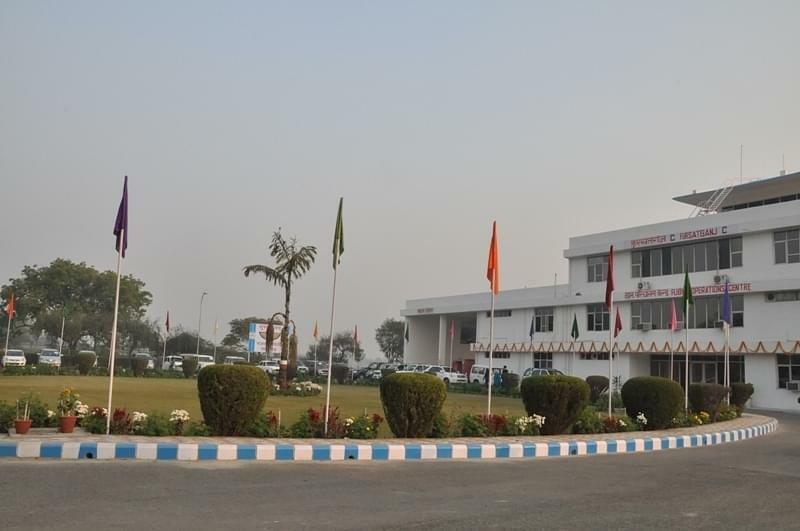 The institute has all necessary facilities like well-equipped modern gym, two each indoor squash and badÂ­minton courts, along with grounds for cricket, football, basketball, volley ball and other outdoor games, swimming Pool, Computer Lab, library, canteen, Transportation, Auditorium, Airspace for flying training and Ground Training Facilities.